Wanted to thank everyone for the great feedback we've been getting on our latest App Store Optimization feature. For those of you who have yet to give it a spin - what are you waiting for? 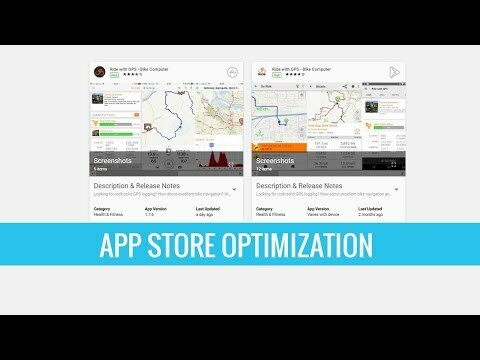 We've put together a short video highlighting some of the key features of ASO and it's up now on our YouTube channel. While you're there, make sure to subscribe to the channel so you get automatic updates when new videos are loaded.